Although the incident commander is in charge of the incident, they take policy direction from an elected official or agency administrator. Whenever there is a transfer of command, a command briefing is required, preferably face-to-face. When there is more than one agency with incident jurisdiction, they must establish a unified command structure and work together to create a common set of objectives and a single incident action plan. 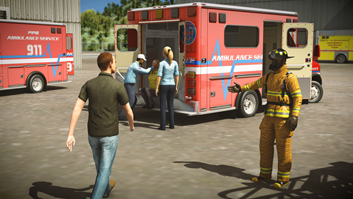 An incident is any event that requires emergency response to protect life or property. OSHA's HAZWOPER standard requires all organizations that handle hazardous materials to use the Incident Command System (ICS). 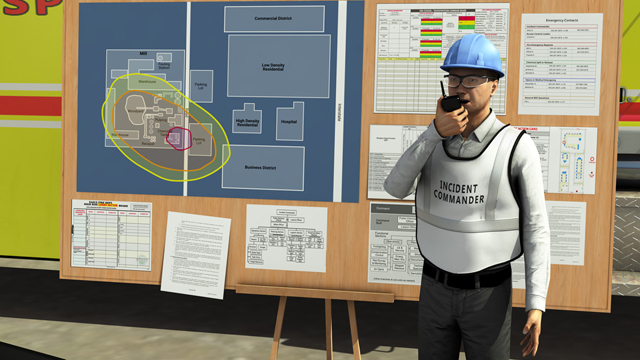 The ICS is a component of the National Incident Management System (NIMS) that provides a standard approach for incident management. ICS allows for the integration of facilities, equipment, personnel, procedures, and communication systems within a common organizational structure. ICS enables a coordinated response among various agencies, both public and private, and it establishes common processes for planning and managing resources. 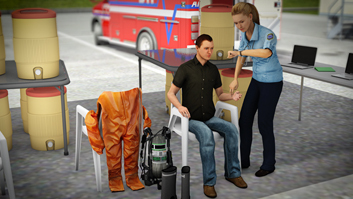 This module describes all aspects of the incident command system. 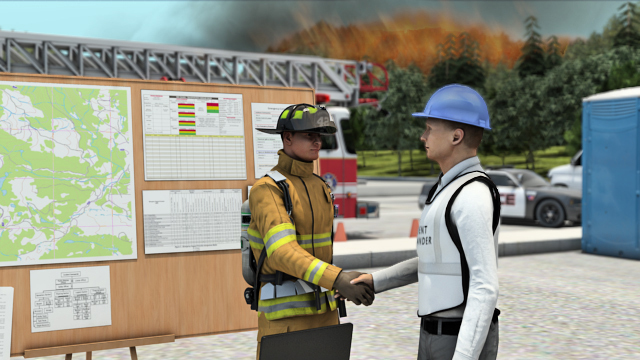 What is the role of an incident commander? 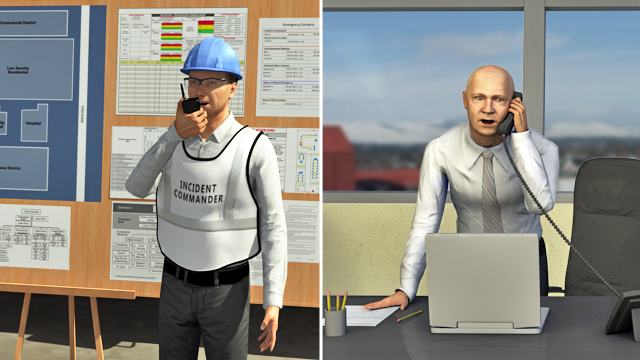 All incidents, regardless of size or complexity, require an incident commander (IC). They must set incident objectives and then determine the strategies, resources, and the ICS organization structure needed to achieve the objectives. 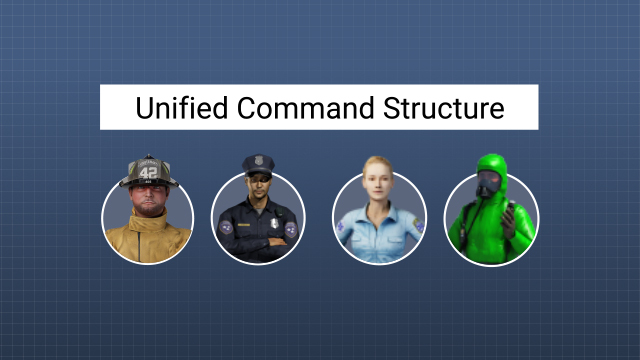 What is the command staff? The incident commander needs assistance for some incidents. They can form a command staff, which can consist of a safety officer, public information officer, and a liaison officer. Depending on the needs of the incident, the IC can add an operations section chief, planning section chief, logistics section chief, and finance/administration section chief to handle specific aspects of commanding the incident. 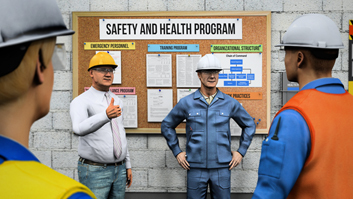 Every incident needs an incident action plan to ensure resources are used effectively and everyone works safely together. The plan includes priorities, strategic goals, tactical objectives, and resources requirements. When an incident is outside the incident commander's jurisdiction, when the scope is complex or beyond existing authorities, or when required by law, an agency administrator or elected official must expand the commander's authority to carry out specific functions. 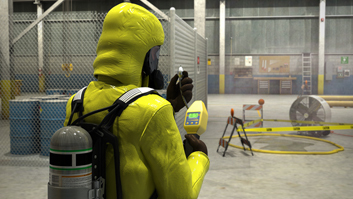 Any incident involving hazardous materials has political, economic, social, environmental, and financial consequences. The incident command system helps mitigate impacts in these areas by providing a standard way to respond to and manage an incident. The main benefit of ICS is that it is flexible and can be used for all incidents, regardless of their type or complexity. It also allows personnel from different agencies to work together under a common management structure. ICS also provides logistical and administrative support to avoid duplication of efforts, which saves time and money.